Stan Switala – Stan Switala started his professional baseball playing career as a pitcher in the independent minor leagues with the Massachusetts Mad Dogs of the Northern League, where he was managed by George “Boomer” Scott, the slugging first baseman for the American League champion Boston Red Sox in 1967 who was inducted into the Red Sox Hall of Fame. His professional baseball career continued when he was signed by the Amarillo Dillas of the United League, where he was managed by former Kansas City Royal and Marin great, Buddy Biancalana. Switala also signed a professional contract with the Calgary Vipers of the Northern League, but was unable to play out his contract due to an injury. 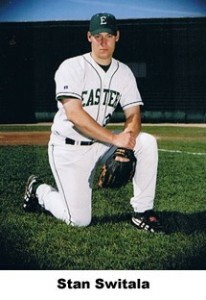 Prior to professional baseball, Switala accepted a Full Athletic Scholarship to play Division One college baseball at Eastern Michigan University, where he was a starting pitcher for two years. At Eastern Michigan, Switala started 19 of his 27 appearances on the mound for the Eagles. Some of Switala’s wins came against, University of Maine, Bowling Green University, Ohio University and Miami of Ohio University. Switala’s most impressive outing of his career was against Northern Illinois, where he pitched a complete game shutout winning the game 3-0. Switala ranked third on the squad in strikeouts, with a consistant fastball that would sit in the Low 90’s. Prior to Eastern Michigan, Switala was the #1 Pitcher and starting Short Stop for Farmingdale Junior College that was coached by Hall of Fame Coach Ken Rocco. Switala was selected as one the top recruited junior college pitchers in the Northeast. 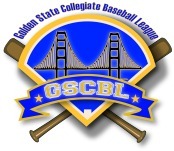 He was recruited by over 50 Universities throughout the nation and was offered over 25 baseball scholarships to Division One programs throughout the country. Some of the colleges that had offered Switala a scholarship were: University of Delaware, Tulane, Appalachian State, UNC Asheville, Kent State, University of Louisiana-Monroe and Eastern Michigan University. While at Farmingdale College, Switala was selected as the team MVP, on the strength of him leading the team in pitching (1.64 ERA) and in hitting (.333 Batting Average). Switala ended his Junior College Season by being ranked #2 in the entire nation in Strikeouts, and is also currently listed #2 as the all time single season strikeout leader in Farmingdale History. “Stan Switala was one of the most highly recruited players that I had coached in my 35 years as the Head Baseball Coach of Farmingdale College”, says Coach Ken Rocco. Switala’s coaching career, started at the college level as the head assistant baseball coach of Farmingdale University. After moving to California, Switala became a Professional Scout for the New York Mets from 2008-2012. 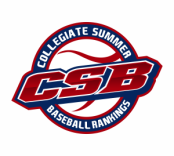 Currently, Switala is the head coach and owner of the Top Speed Collegiate Summer team which is regarded as one of the best collegiate summer teams in the nation year after year. He has also coached over 50 players that have signed professional baseball contracts that has come through his Top Speed program. In September of 2017, Coach Switala accepted the position of Director of Athletics and Head Varsity Baseball Coach for St. Vincent de Paul High School. At the University of Montevallo, he was named a first team All-Peach Belt Conference selection… was also named a second team Rawlings NCAA Division II All-Southeast Region selection… was named the Peach Belt Conference Player of the Week twice during the season… started all 47 games for the Falcons during his junior season… posted a .291 batting average with a team-high 24 home runs and drove in a team-high 59 runs… finished with 10 doubles and one triple… scored 51 runs… recorded a team-high .753 slugging percentage and a .419 on-base percentage… registered a career-high three hits against UNC Pembroke, Tuskegee, North Alabama, Young Harris and North Georgia… drove in a career-best five runs against UNC Pembroke and North Alabama… scored a career-high four runs against North Alabama. 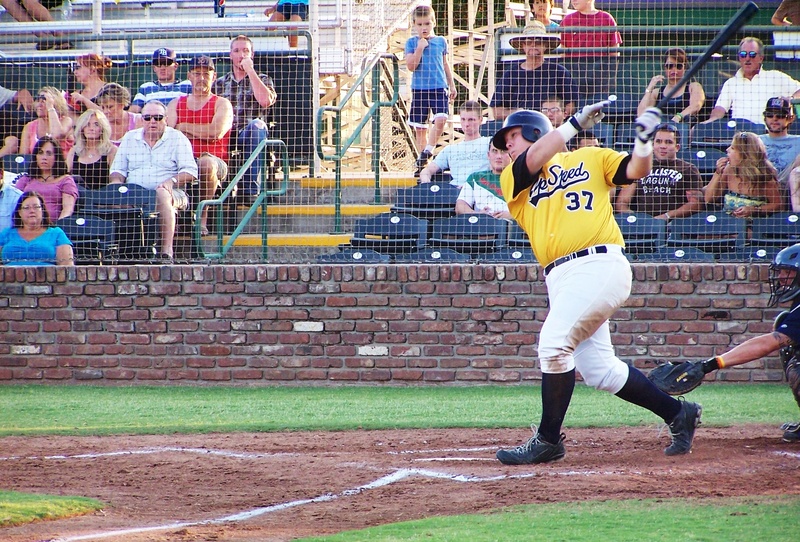 Steven Knudson (1B) started his Top Speed career from 2012 to 2015. He played a total of four seasons with Top Speed, had 200 total games played, finished with a total of 54 Home Runs, career batting average of .285, 37 doubles, 159 RBI’s and 122 Runs Scored. Knudson is still the All-Time single season record holder with 18 Home Runs, which is a record that is going to be hard to beat. Knudson was inducted into the Top Speed Baseball Hall of Fame in 2017. Here is a list of Knudson’s awards during his playing career with Top Speed.